This Q&A will be uploaded in two different posts - one for the Instagram and one for the Newsletter questions. In this blog post, I'll answer all the questions that were left on my Instagram account. nelesluismansmy drawing and writing skills aren't that good. even just normal letters don't look that nice. do you have any tips for someone like me? I always believed that drawing and writing are skills that you improve through constant practice. I always looked at the way other people wrote and I tried to copy their handwriting. In the end, I came to adopt a handwriting that was my own, but it still had elements from other people’s handwriting too. I remember back at school that I kept on practicing and practicing constantly when I was writing my notes or exercises, with any chance I got. 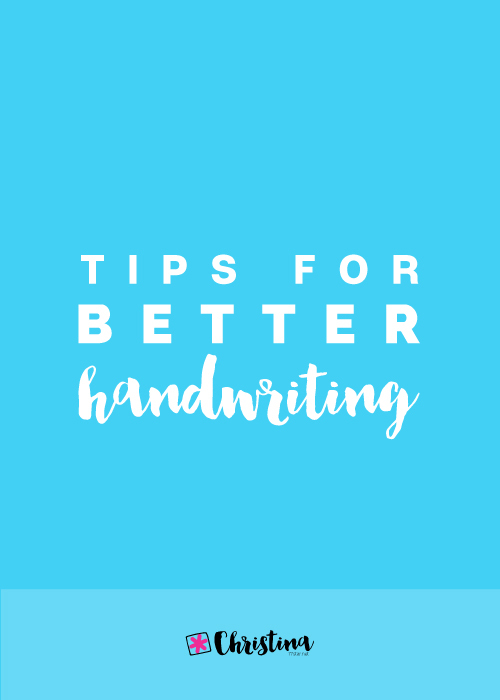 I have written a blog post with Tips for Better Handwriting where I share lots of tips and ways to improve your handwriting. I’ve also created a Handwriting Practice Guide, with lots of practice sheets for your daily practice routine, in order to see your handwriting improve and become better and better. START NOW - JUST €10! I prefer to plan the night before. When everyone is up to bed, I spend some time by myself thinking of what I want to accomplish the next day. I go through various pages in my bullet journal (like my monthly and weekly spreads) and then I create my daily spread for tomorrow. 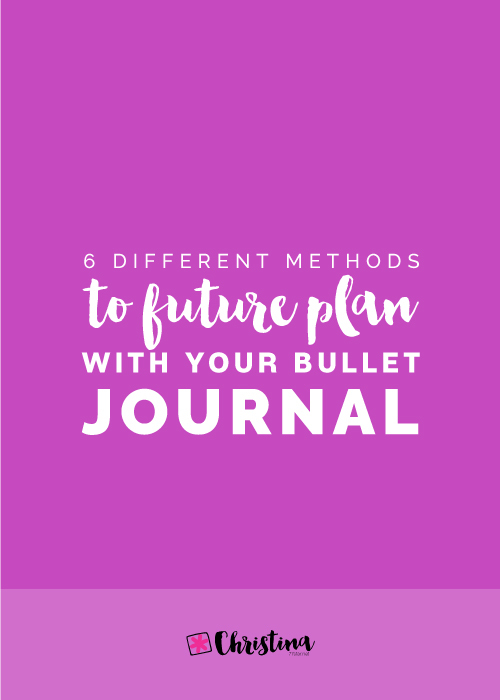 I’ve shared my Bullet Journal Planning Routine in this blog post if you’d like more details on what exactly I do. 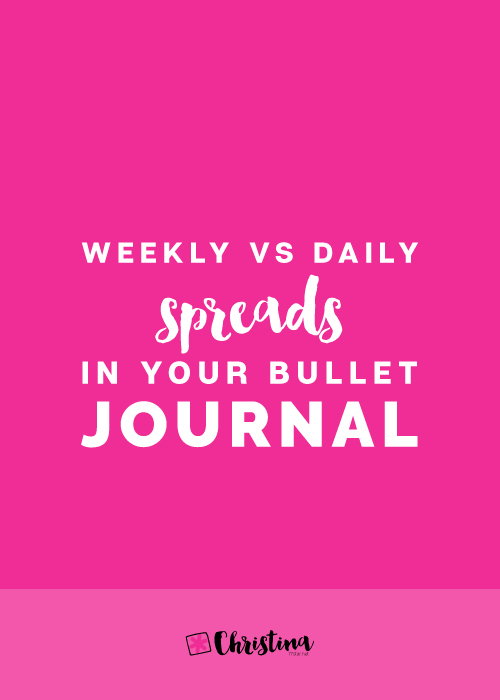 jessicadb2How do you stay on top of journaling each day instead of letting it get away from you and you end up missing days/week? Bullet journaling for me is very important to keep on top of things in my day to day life. It helps me keep my brain and my house in order, plus it’s my way of expressing myself through my creativity, drawing and journaling. So, because it’s so functional for me, I keep on going back to it every day in order to stay organised. closer2heartI'm sure you already did this but a link to your favorite tools. I keep on trying lots of new things when I’m bullet journaling. However, there are some staples that are my must haves and I keep on using them all the time! 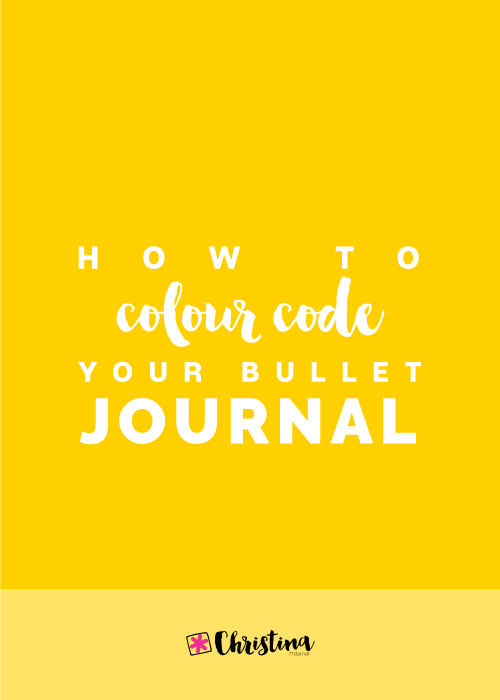 If you want to see my favourite Resources that I use every day with my Bullet Journal, click here to find out what I love to use. closer2heartWhat do you do if you don't have your planner and need to write something down in it. 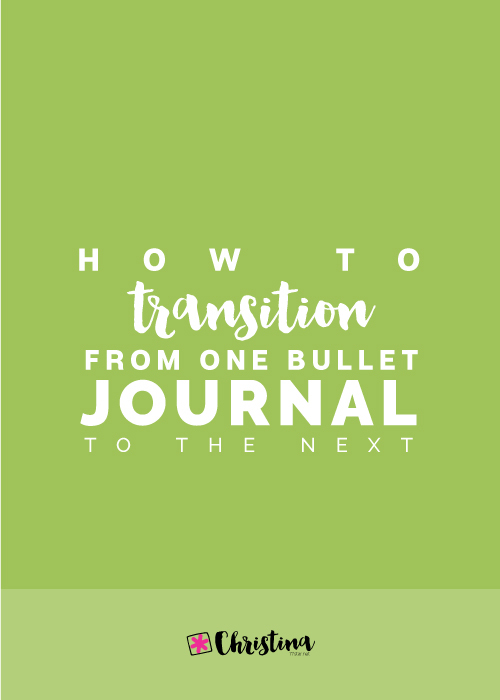 I usually carry a small notebook in my bag at all times, so if I have something that I need to write down I use it, and when I come home I transfer it in my bullet journal. There’s also been times that I don’t have my bag with me, but I always have my phone. In those cases I either use the “Notes” application on my phone to write it down, or if it’s something really important I write it in an email and send it back to myself. That way I know for sure I will see it and transfer it in my bullet journal. Because I live in Cyprus, lots of times companies don’t deliver or their shipping charges are just outrageous! Therefore, I tend to buy things on Amazon or Ebay most of times. For example, I use the Leuchtturm1917 notebook for my bullet journaling, but unfortunately they don’t deliver to Cyprus??? (Why, oh why!???) So, I buy my notebooks either on Amazon or on Ebay. 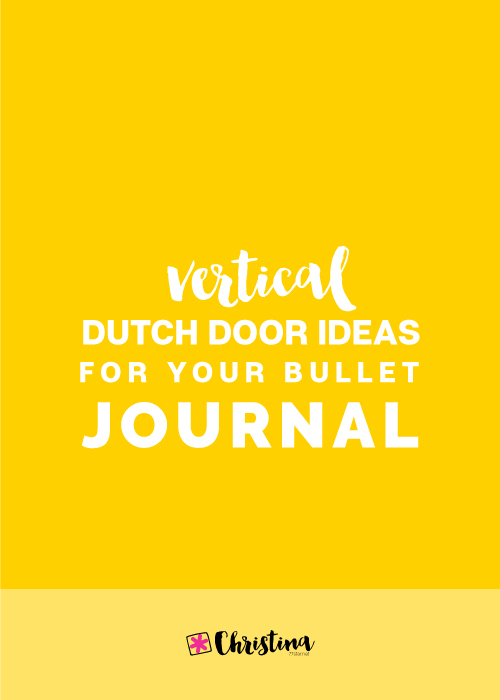 Also, you can find lots of deals and really nice and cute products and accessories for your bullet journal on Etsy. I also buy lots of cute accessories from the kawaiipenshop.com They offer free delivery worldwide and I’m very pleased with everything I've bought from them so far. Keeping up with all the social media and how they work can be hard! Believe me, I know :) So, I’ll quickly guide you on how to add pictures on both Instagram and Twitter. 1. Log in your Instagram account. 4. Click on the picture that you want and it will appear on your main screen (image 3). 5. At this point you can also create a collage if you want (click on the middle icon) or you can create a carousel (click on the right icon). If you choose any of those options, you'll have to add more images in your selection. Again, you can go through your library as before and select the ones you want. There'll be little numbers on the images as you are choosing them, showing you the order they'll appear on your feed. Once you're ready with all the images you want, click on 'Next' (top right corner). 6. 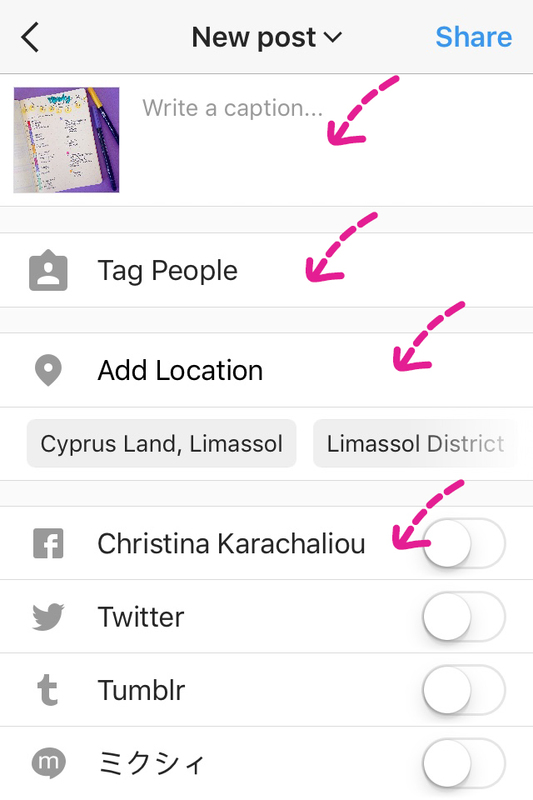 You can now choose any of the filters you see at the bottom of your screen to change your picture. Click on each one to see how it transforms your picture. If none of those suit you, click on 'Normal'. 8. 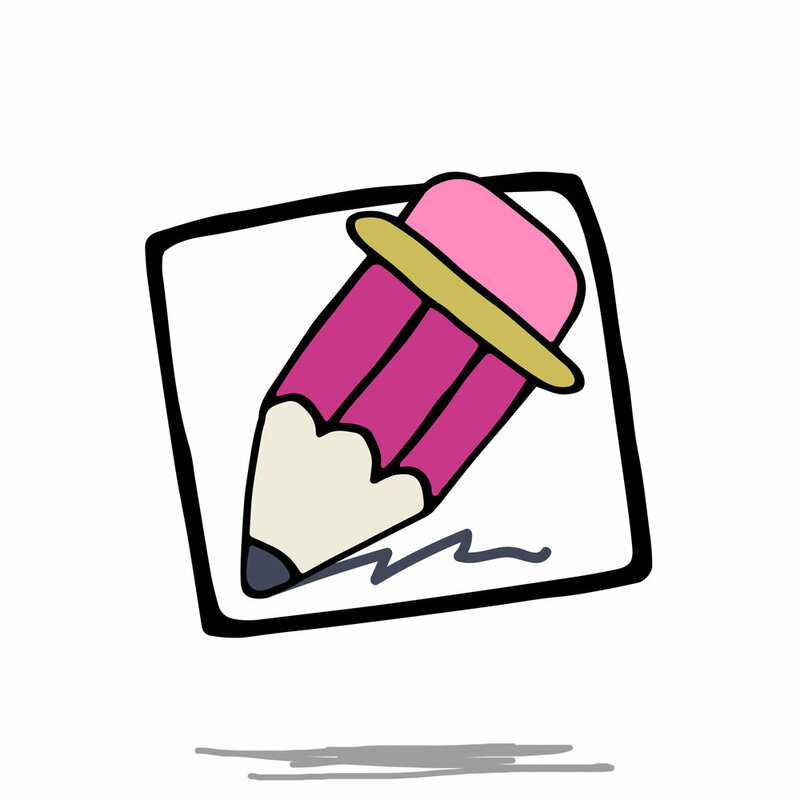 On this last page you can write a caption that will be added under your image when you upload it, you can tag people, add location (if you want) and connect to other social media, like your Facebook or your Twitter, so that the same image will upload on there as well automatically. (Image 5). Once you're happy with everything click on 'Share' (top right corner). With Twitter is easier to upload your images. 1. Go on and login in your account. 3. Write your tweet in the little window that appears. Then you can add your image by clicking on the little icon at the bottom (see arrow above). 5. It's the same when done on your phone too. You just have to click on the top right-hand icon to write a tweet. If you’d like, I could write a more analytical post on how to use Instagram and how to edit your pictures. Let me know in the comments below. 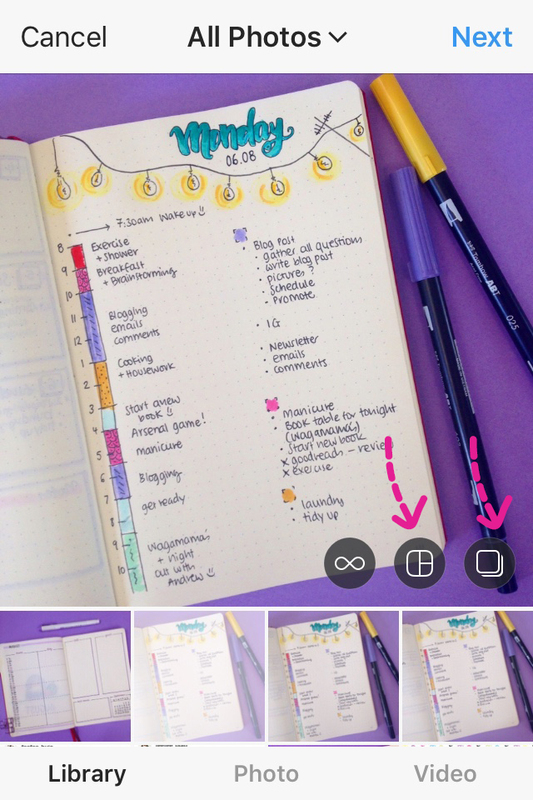 abby.haggardhow did you come up with your bullet journeling layout? and also, what journal should i buy for starting? After trying lots of different layouts and practicing around with them, I ended up with something that is very functional for me, but also a layout that I can call my own. You just need to play around with various layouts you find online, see what works for you and what doesn’t, and then bring the elements you want together to create something that is unique to you. This is the beauty of bullet journaling and one of the reasons why I love this system so much. It can be anything YOU want it to be and you can adjust it to your needs. As far as the journal that I'd suggest for you to buy, as you know I love the Leuchtturm1917, but there are so many options nowadays out there... 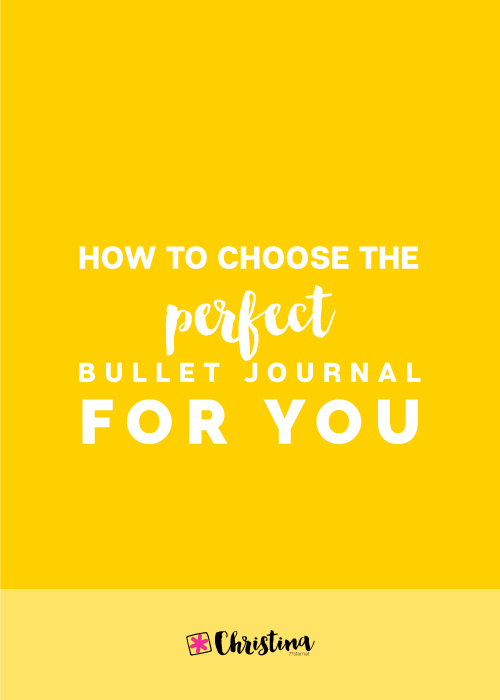 I have a whole blog post dedicated on how to choose the perfect bullet journal for you in order to start your journey. You can check it out here. 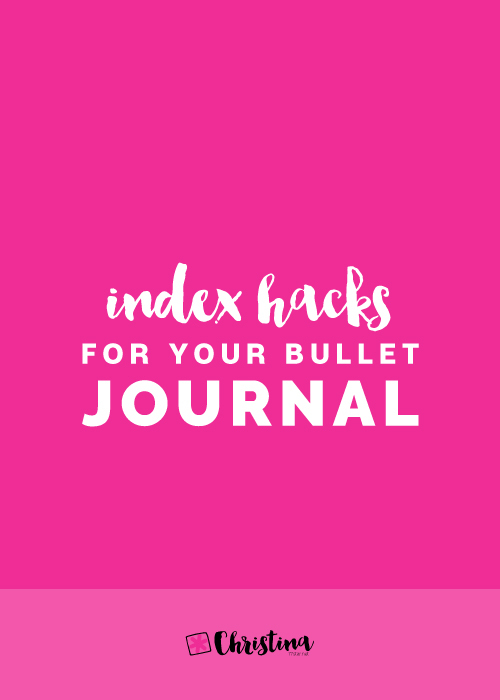 abby.haggardhow would you suggest bullet journaling for school & staying organized that way? I’m actually planning to write a separate blog post on how to use your bullet journal for school, and I should have it up very soon. There are loads of different layouts that you can use to keep up with all your school work and make sure you are focused and organised. 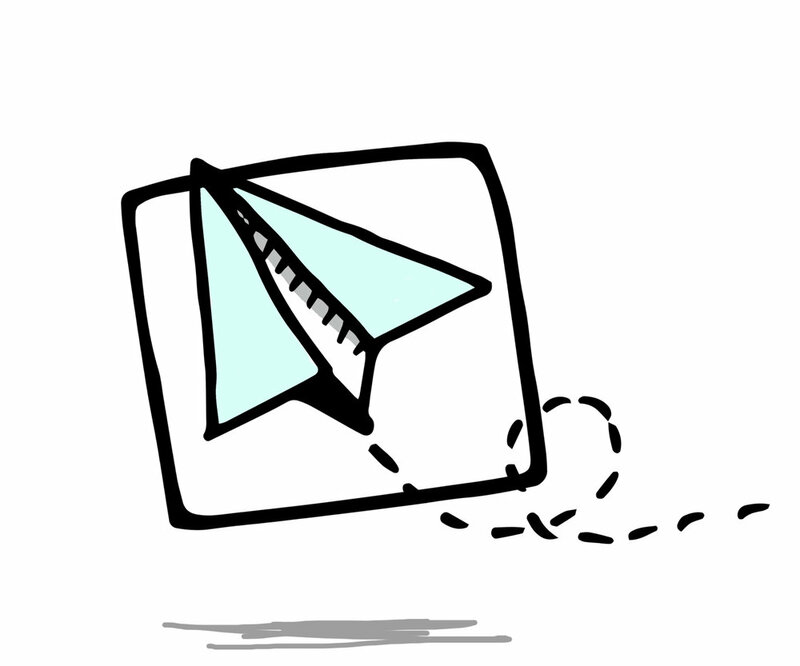 karrot_top_3.19.16How do you stay motivated to keep up with your journaling and scheduling? How much of the day do you put towards this? And what type of journal is that? 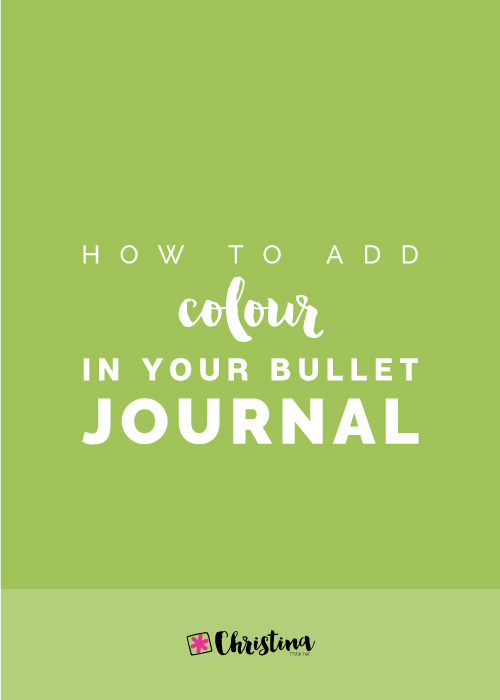 I'm currently using a Leuchtturm1917 A5 dotted bullet journal in berry colour. It's my 3rd bullet journal and you can see exactly how I've set it up here. 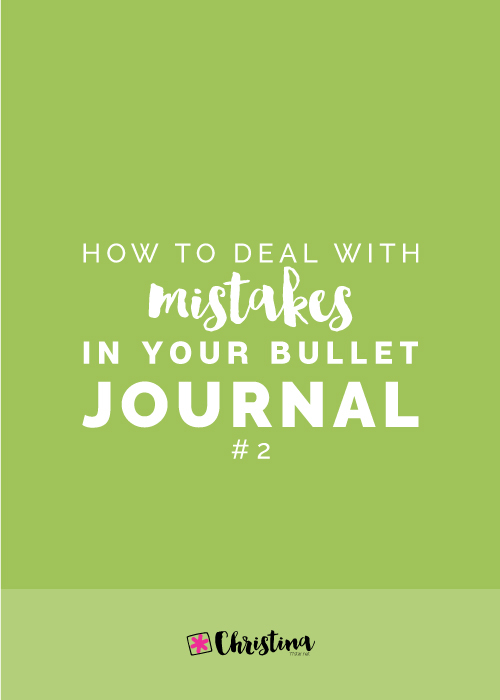 For me bullet journaling is a necessity in order for me to stay organised in my day to day life, and to keep up with all the projects, events and generally everything that's happening in my life. So, I find myself getting back to it again and again. However, I am not too hard on myself. If I don't feel like planning one day, I just don't do it. 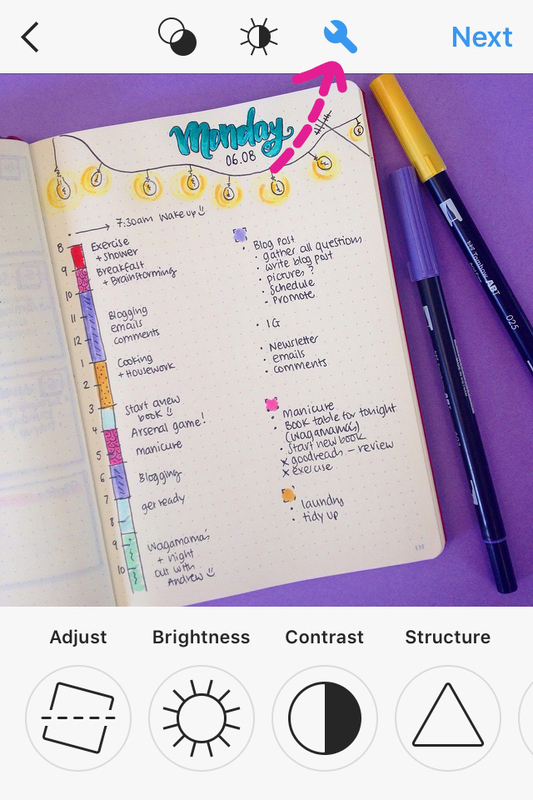 If I don't feel like creating fancy spreads or collections, again I give myself permission to opt for something more minimal or to completely skip those pages. Every Sunday, I spend a bit more time on it when I create my weekly spread and start planning for the week ahead. Also, at the end of each month I get a bit more creative and start setting up my bullet journal for the next month, with all the spreads and pages I need. I tend to go through Pinterest, Instagram and my phone for more inspiration.